Silver FM is back, and live on the Internet NOW, and back on FM over the Easter weekend! Tune into 87.9FM between 1am on Thursday 2nd April and midnight on Monday 6th April and listen live to Silver FM. TuneIn is available for the web at TuneIn.com, as an App for the iPhone, Android, BlackBerry,and Windows Phone or via Sonos, Amazon Echo, HEOS by Denon, Logitech, Samsung TV, Roku, Google TV, Ouya, PlayStation 3 and the NowTV box from Sky. The community focussed radio station ran and operated from Bushey Hall School throughout the late 90’s and is making a return to your radio dial. Silver FM ran for four Summer RSL (Restricted Service Licence) periods between 1996 & 2000 and now years later many of the original students have got back together to bring the station back for Easter 2015, along with a team of students from local schools. The station has been licensed by Ofcom and will broadcast on 87.9FM for the Easter Holidays. 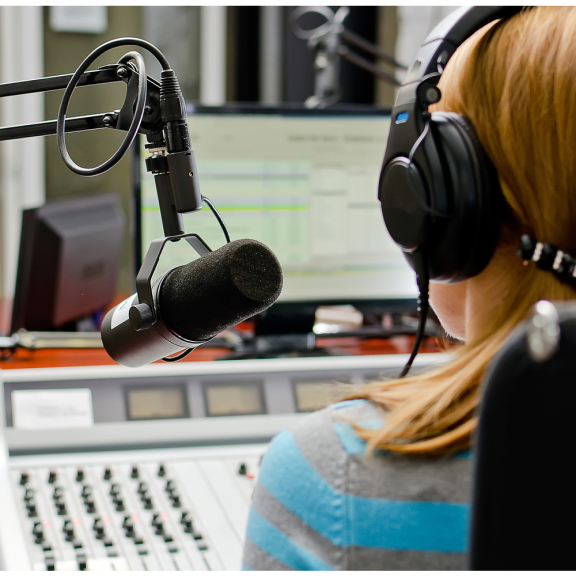 The radio station also serves as a community platform for charities and voluntary groups to get involved and promote themselves. Raising money for local good causes through the radio! Help the Silver FM team raise money for local good causes by donating at DONATE HERE search for "Silver FM" and donate to your favourite radio presenters fundraising page!